A total of 42 girls were reportedly staying in the house, of which 18 are believed to be missing. The home has been sealed. A couple who were managers at the shelter home and its superintendent were arrested on Sunday after one of the girls escaped and alerted the police about the alleged sexual exploitation at the shelter home. 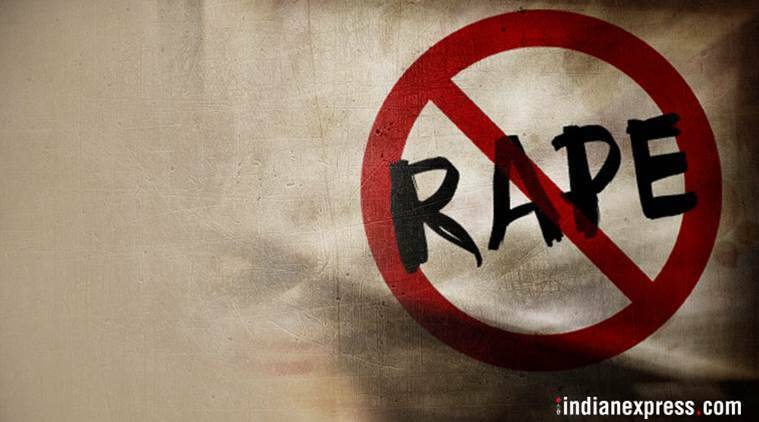 After 24 girls, who were allegedly sexually exploited, were rescued from a shelter home in a town in eastern Uttar Pradesh, the Yogi Adityanath-led government on Monday directed the district magistrates to inspect and survey similar homes across 75 districts in the next 12 hours. A couple who were managers at the shelter home and its superintendent were arrested on Sunday after one of the girls escaped and alerted the police about the alleged sexual exploitation at the shelter home. “Many times white, black and red cars used to come and take away the girls. When they returned in the morning, they used to cry,” the girl alleged. A total of 42 girls were reportedly staying in the house, of which 18 are believed to be missing. The home has been sealed. “Twenty-four girls were rescued yesterday from the shelter home that houses 42 inmates. Eighteen inmates are still missing. We have sealed it,” PTI quoted a police officer as saying. “When the order to close this institution was made, our people went there and the organisation’s director misbehaved with our team. Today, after a girl escaped from there, we got to know the reality of that place. There have been many big disclosures during the investigation. Twenty-four children have been rescued safely so far,” the officer added. Women and Child Welfare Minister Rita Bahuguna Joshi said the chief minister has sent a high-level probe team to the town for on-the-spot inquiry and has demanded a report by the end of the day. The district magistrate and district probation officer have also been removed. Last year, Joshi said, the CBI had ordered to shut the shelter home but the directive was not followed. “After CBI inspection last year, it was established that the shelter home centre was running illegally. A direction was issued to shift the inmates and shut it. But this order was not followed,” Joshi told ANI.